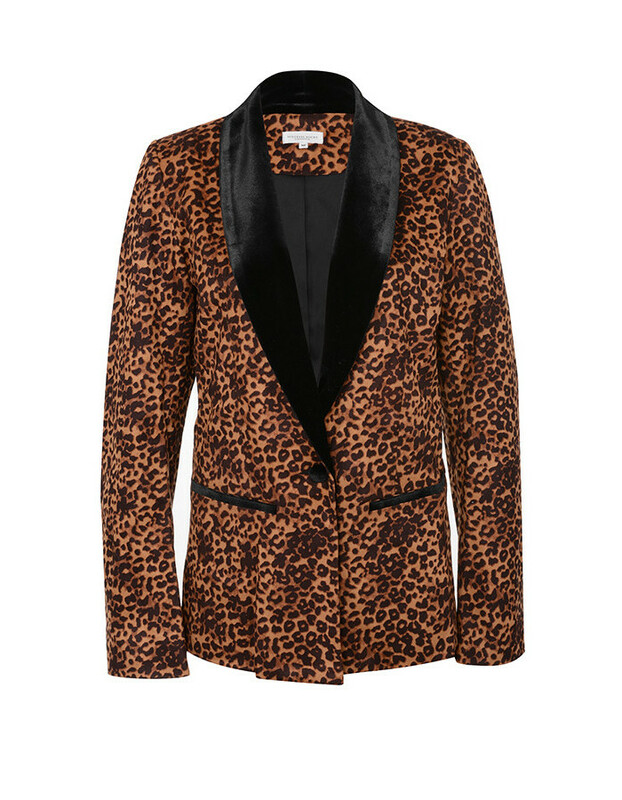 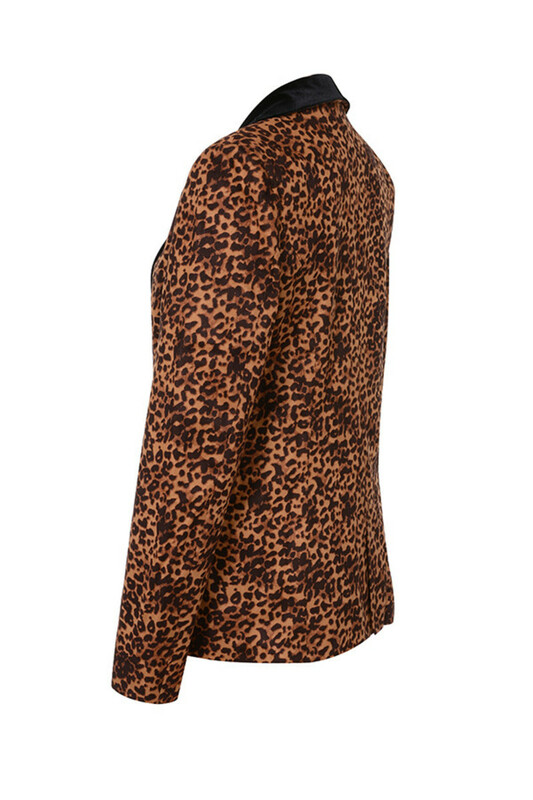 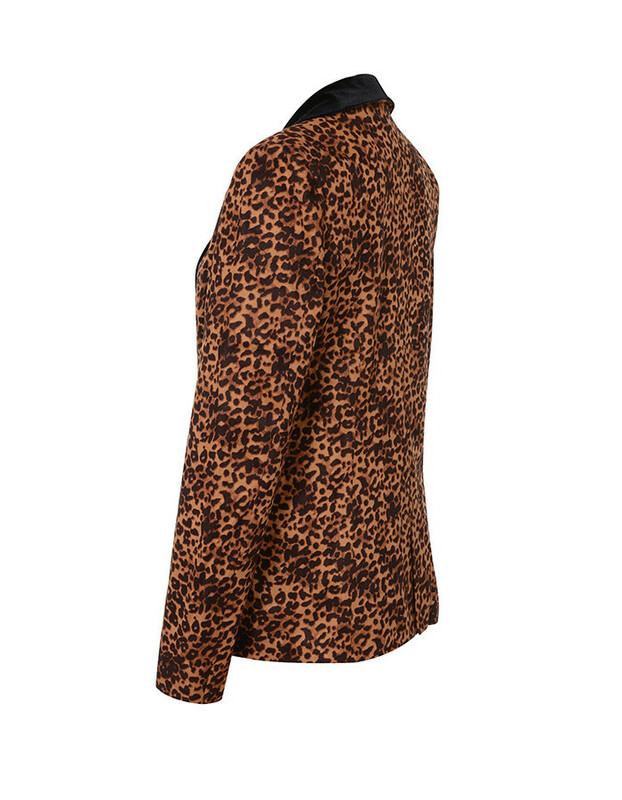 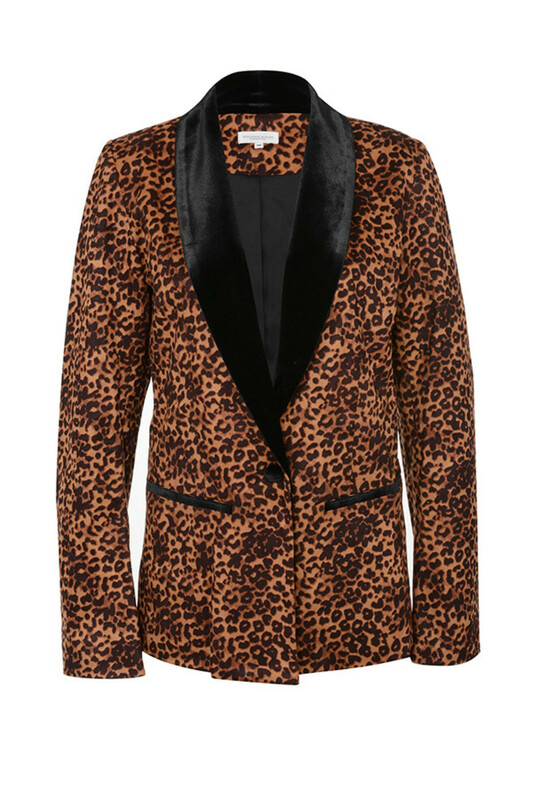 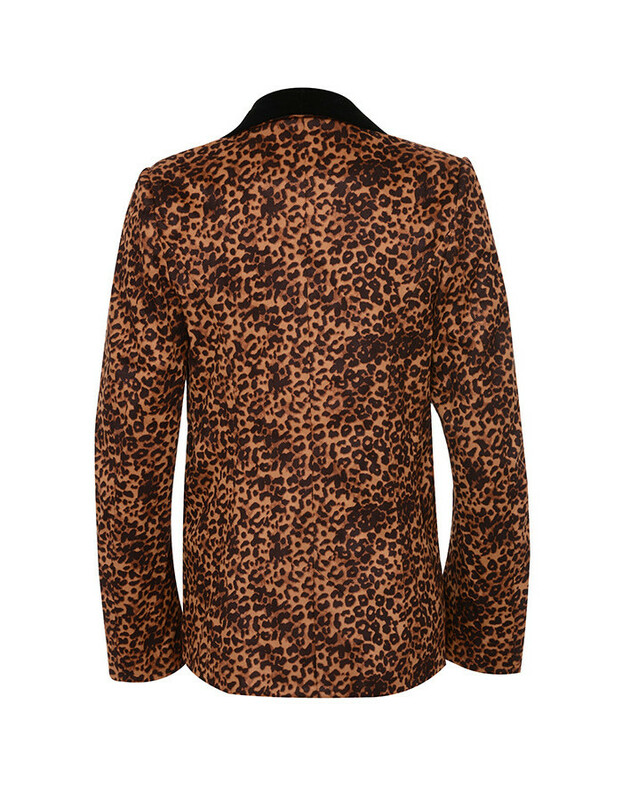 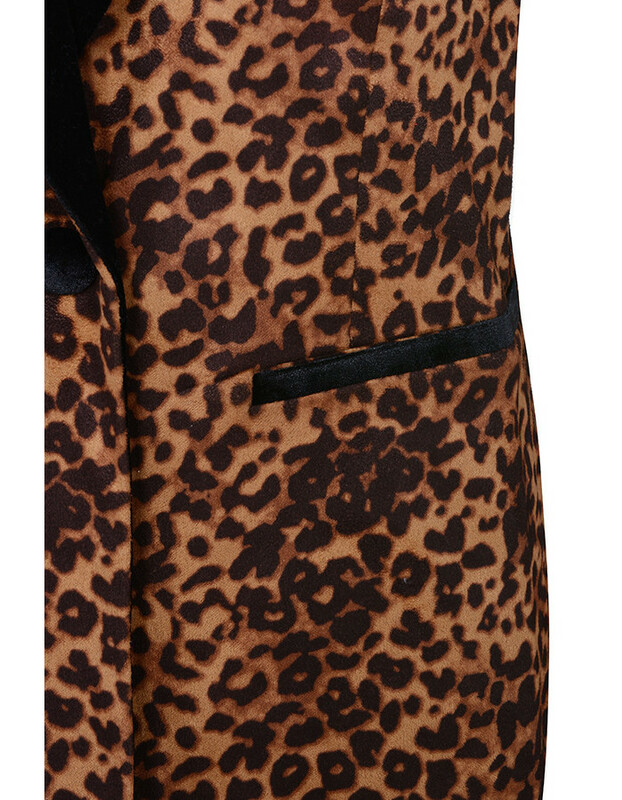 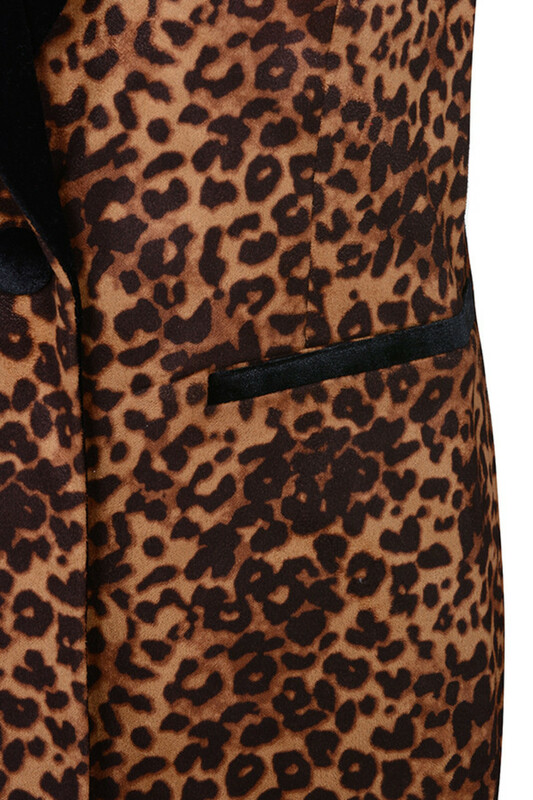 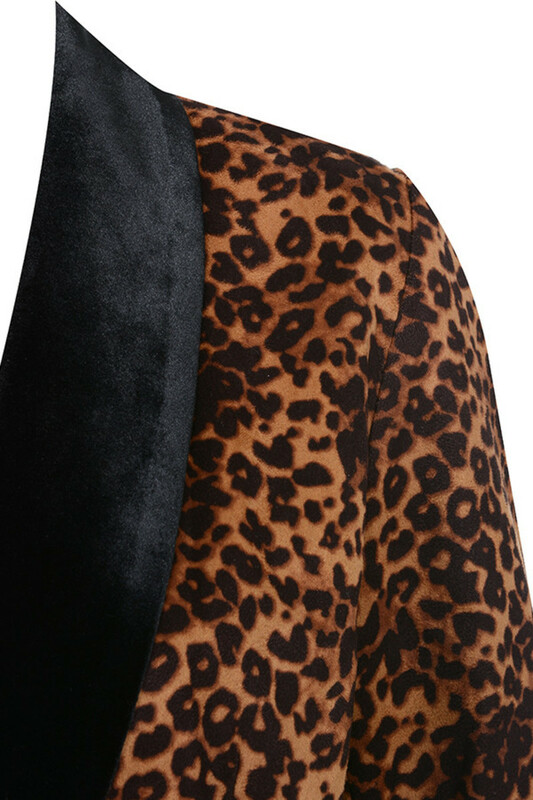 Super stylish 'Faith' has a classic blazer cut in a soft leopard print velvet and is trimmed with black velvet to the collar and pockets. 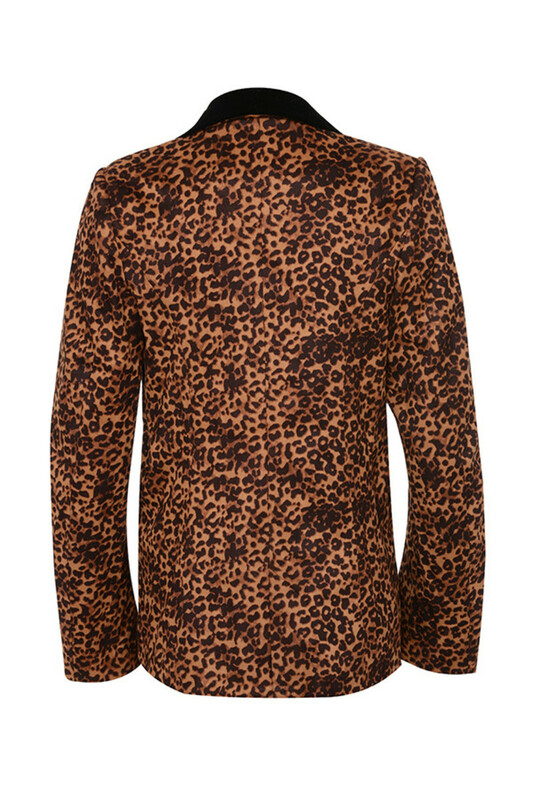 It has long sleeves and fastens with one button to the front. 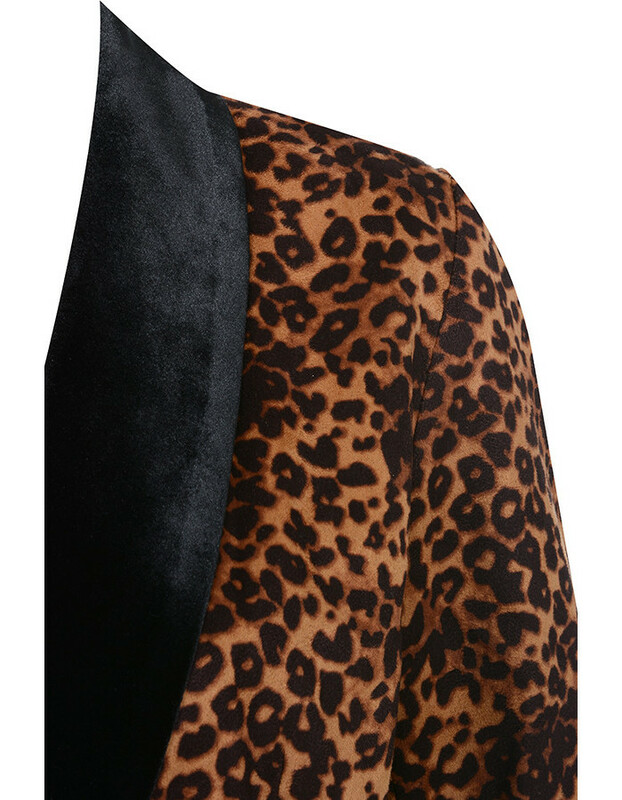 Wear yours as our designers intended with the 'Yass' coordinating shorts.